In keeping with its environmental commitment, Novoceram has obtained ISO 50001 certification, testament to its energy management system. The management advances implemented during ISO 14001 certification have lead to a significant improvement in the disposal of waste and to air quality, but not to any significant change in the consumption of energy. 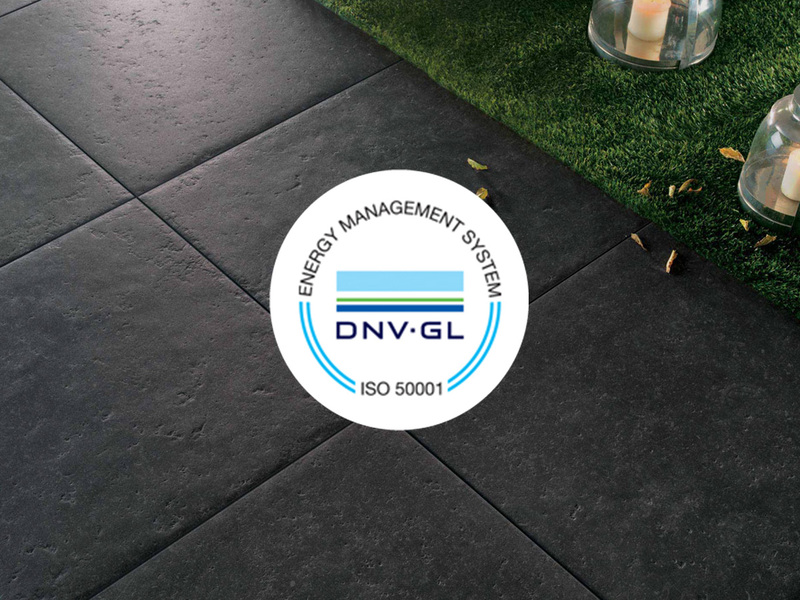 Novoceram has therefore obtained ISO 50001 certification with the aim of managing energy consumption. The challenge for the Energy Manager and the Energy Team is to quantify and optimize energy consumption thanks to control procedures and to the monitoring of consumptions of each production tool. 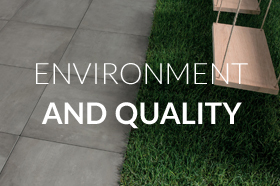 Quality and respect for the environment are two core values of Novoceram. 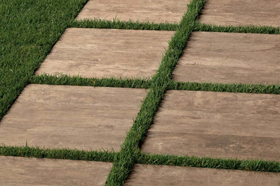 Proof of this is the current environmental project, the management of the life cycle of products and important certifications obtained over the years. 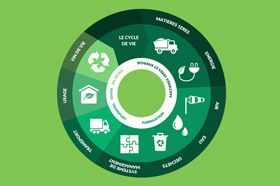 The 5 steps of the life cycle of Novoceram products: raw materials and energy, production, transportation, use and disposal.